Moves Pivot point rearward by 4"
If you have a B&W Turnoverball gooseneck hitch you may need a custom built accessory to do the jobs you need done. The B&W Gooseneck Hitch Extenders will hook your rig up just right. The 4" extender moves the pivot point rearward 4" and is constructed out of ¾" plate steel that has a gross trailer weight of 20,000lbs. 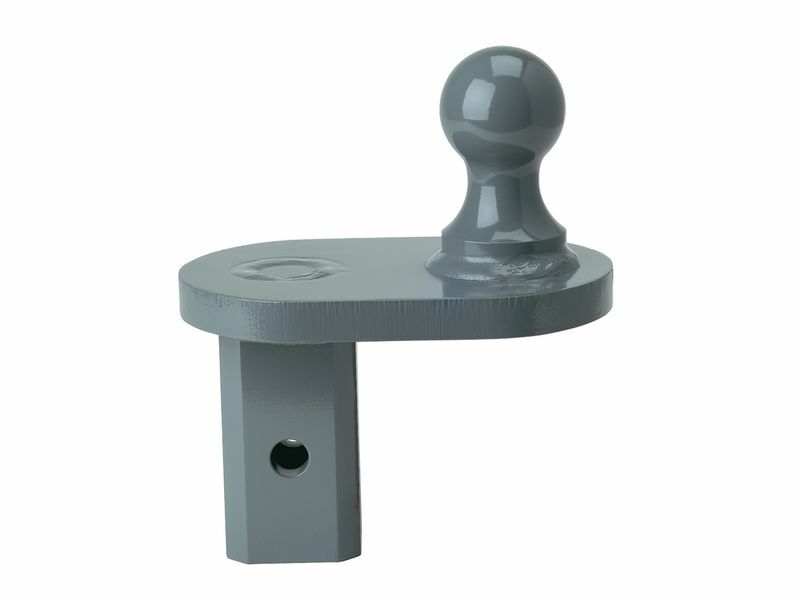 B&W gooseneck hitch extenders have a sleek OEM appearance and come with a lifetime warranty. What are you waiting for? Get your gooseneck extender today!